The late Peter Cullen speaks again, through his book sponsored by the Peter Cullen Trust. 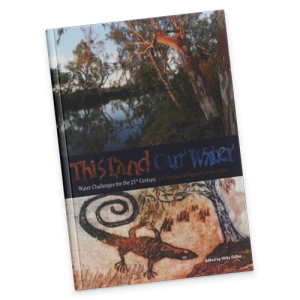 ‘This Land Our Water: Water Challenges for the 21st Century’ is a beautifully presented volume that, for the first time, publishes Peter Cullen’s last writings and speeches. It also reminds us of the man, through vignettes by colleagues, friends and family. Cameos from well known writers include the Hon John Howard AC. Professor Peter Cullen AO was a man who said what he thought — clearly, and with a solid backing of research and experience in freshwater ecology and water science. He was a gifted communicator and mentor in water policy and environmentally-sound river management, at federal level and at ground level, with influential roles in important government and advisory bodies. He wrote: “We need to measure and manage the whole water cycle rather than selected bits of it and we need to engage with communities to take them along on the journey as we confront on-going water scarcity for rural Australia. This Land Our Water: Water Challenges for the 21st Century was initiated by Peter’s wife, Reverend Vicki Cullen, and assembled with valuable assistance from Dr John Williams, the former NSW Natural Resources Commissioner, and former Chief of CSIRO Land & Water. The book spans Peter’s voluminous output from 1990 to 2008. To purchase a copy for $79.95 + postage and handling, please contact the Trust. Payment can be made by bank transfer. Read it. Do it. Get engaged again! Peter Cullen was a prolific writer. Below are articles Peter wrote for the magazine Watershed published by the CRC for Freshwater Ecology. 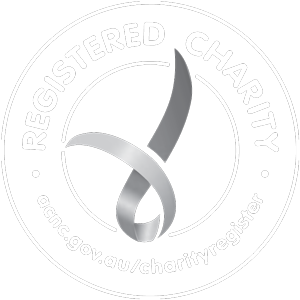 Peter was instrumental in setting up the CRC in 1992-93, and he led it until June 2002 when he moved into other water-related roles.